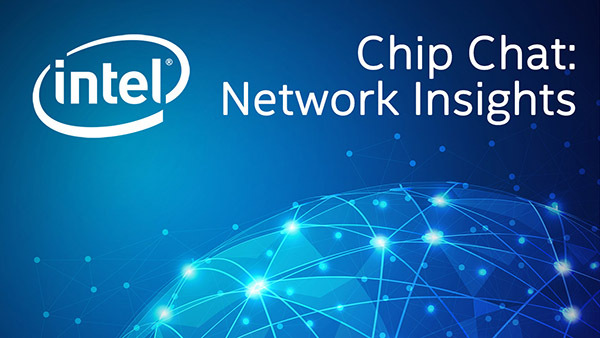 Intel Chip Chat – Network Insights audio podcast with Allyson Klein: Nick St. Pierre, VP, Office of the CTO at Sandvine, stops by to discuss their policy traffic switch solution at SDN & OpenFlow World Congress in Germany. Sandvine partnered with Intel to showcase a Virtual Network Function (VNF) traffic switch operating at 1.1 Tbps in a constrained environment with only 17 inches of vertical space within the rack. Nick explains the power consumption savings of the solution and why Sandvine joined the Intel Network Builders program.